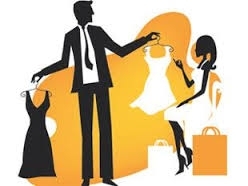 Store Manager – India’s Leading Lifestyle Brand. We are looking for Store Manager with India’s leading Lifestyle Brand. Mail your applications to jinisha@netsyscon.net or call 09833341077. 2 years of Managerial experience. Store Manager-Leading Multinational Retail Brand. We are looking for Store Manager with a leading Multinational Retail Brand. Mail your applications to jinisha@netsyscon.net or call 09833341077. 2 years of Managerial experience with Training from OCLD/Welcome Group. 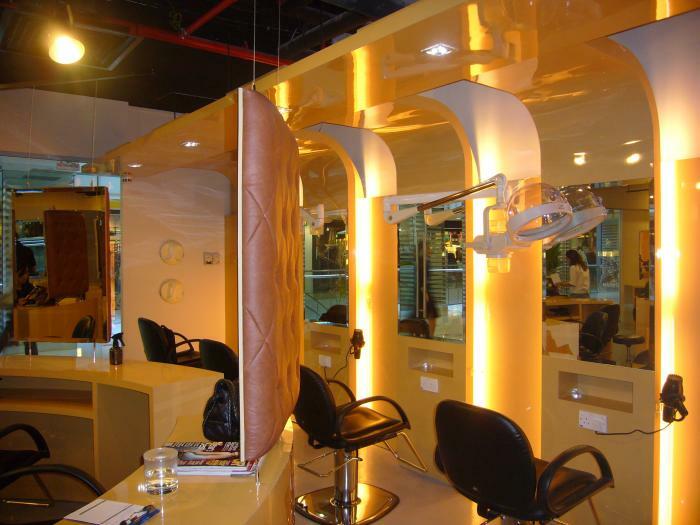 We are looking for a Salon Head with a leading unisex salon in India. Mail your applications to vicky@netsyscon.net or call 9870020897. Minimum Graduate with 4-10 years of experience in Wellness/ Retail Industry. Computer knowledge (MS Office – Basics of Word & Excel). We are looking for a Salon Manager with a leading unisex salon in India. Mail your applications to vicky@netsyscon.net or call 9870020897. Minimum HSC with 4-10 years of experience in Wellness/ Retail Industry. 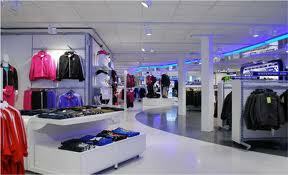 We are looking for a Store Incharge for a Multinational Luxury Brand for Pune. Mail your applications to consultant02@netsyscon.net or call on 9819474458 for details. Managing Sales, Staff, Stock, Visual Merchandise, MIS etc. Must be able to plan for achieving sales targets, understand GP , etc. 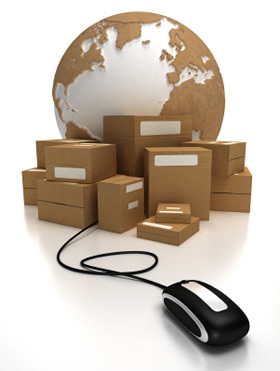 Managing and ensuring that the warehouses are well maintained. Maintain discipline amongst all people who work there. Will be responsible for planning and execution of all logistical movement from overseeing to India and for dispatch for all materials within India. Maintaining MIS reports and increasing process efficiency. Prior experience in a similar profile. Should be well versed with Microsoft Office tools.